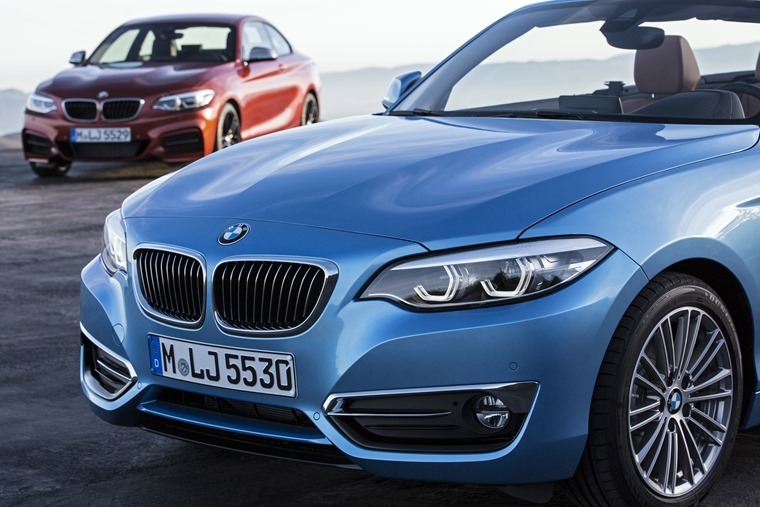 After turning its attention to updating the 1 Series, BMW has seen fit to freshen up its 2 Series range for 2017 as well. 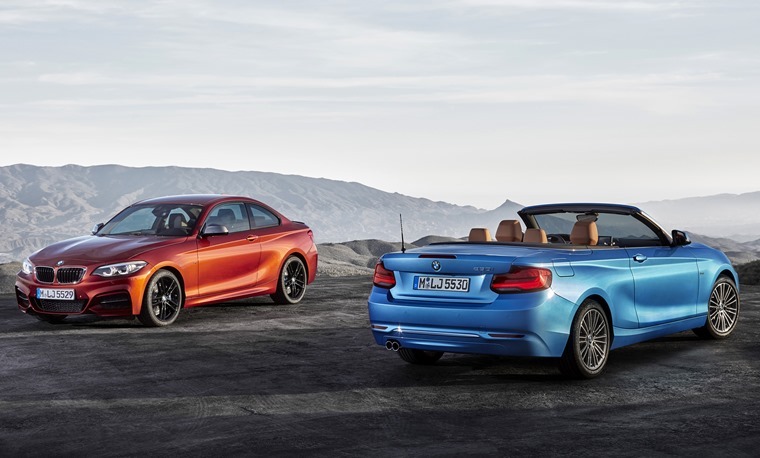 The updated Cabriolet and Coupe will be available later in the summer. The facelift may be subtle, but the exterior gets a number of design tweaks to keep the look fresh. 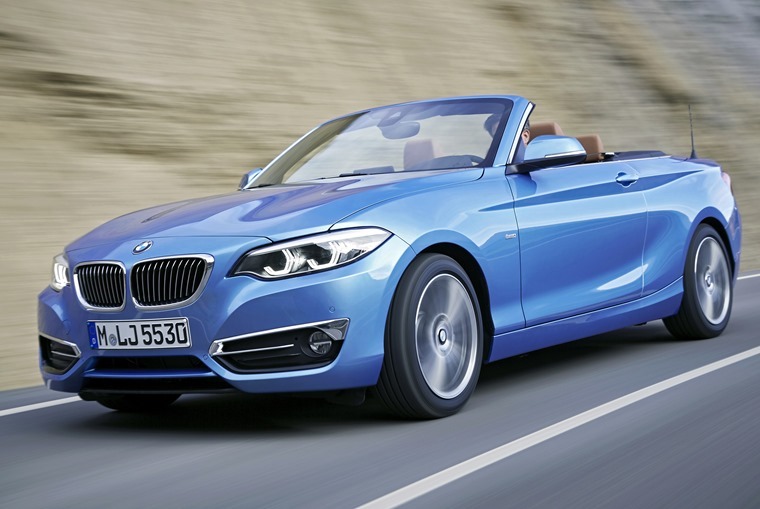 Both the convertible and coupe get a larger grille and new LED headlights up front, while a range of new alloy wheels are also available. Elsewhere, the tail light design has been revised, but you’ll have to be pretty eagle-eyed to tell it apart from the outgoing model. Changes are more thorough on the inside, where both cars get the same updated 8.8in iDrive infotainment system now fitted in the 1 Series. 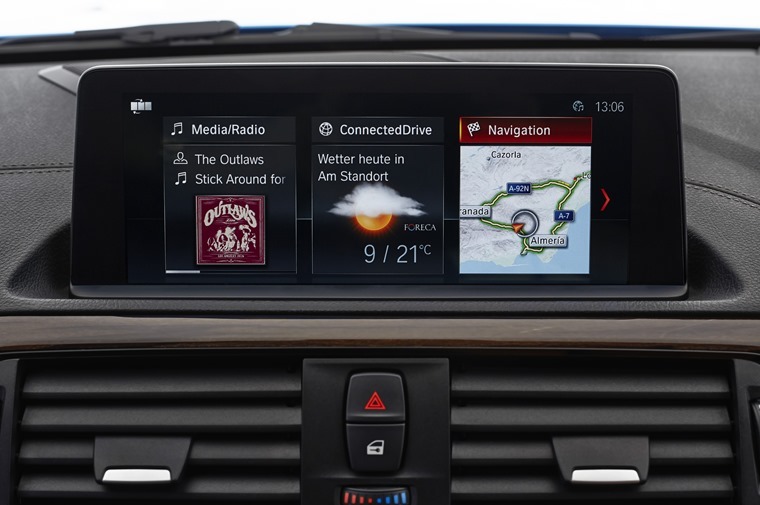 The dashboard has had a makeover too, with a new instrument bezel and a different air vent design setting it apart from the current model. The only area that doesn’t see any tweaks is the engine range, which is identical to the current line-up. An extensive range of three, four and six cylinder petrols and diesels feature, all of which are fitted with BMW’S “EfficientDynamics” turbo system that provides performance whilst remaining frugal. The smallest petrol engine offers 134bhp, while the range-topping M240i gets a six cylinder unit that produces 335bhp. Diesels include the efficient 218d (148bhp) along with a more potent 225d (221bhp). 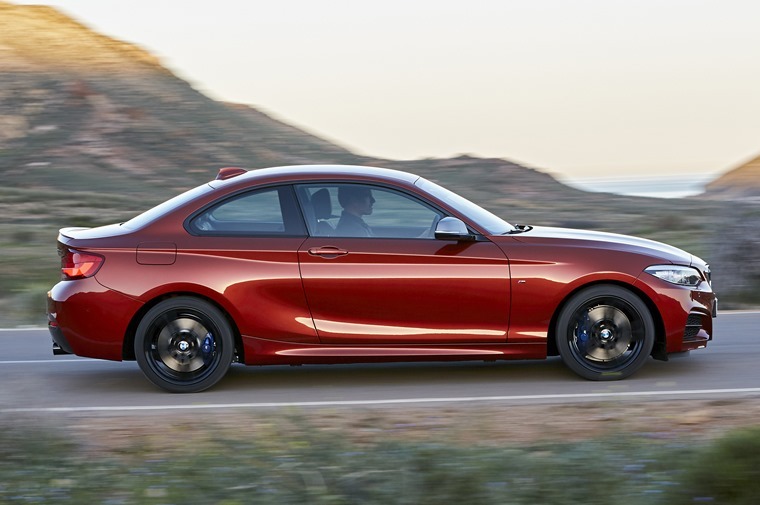 As is usual for BMW, it proclaims the 2 Series is a “driver’s car”, and as such features rear-wheel drive and a six-speed manual transmission. It’s worth noting that an eight-speed auto and four-wheel-drive “xDrive” system are both on the options list. The new 2 Series is likely to get a list prices similar to those of the current model, which start at around £25,000 and go up to £35,000. If you can’t wait until it’s available later this year, you can check out lease deals on the current car by clicking here.